The goal of the hack is mostly assumed to be an attempt to obtain contact information and send fraudulent solicitations to current and former subscribers. 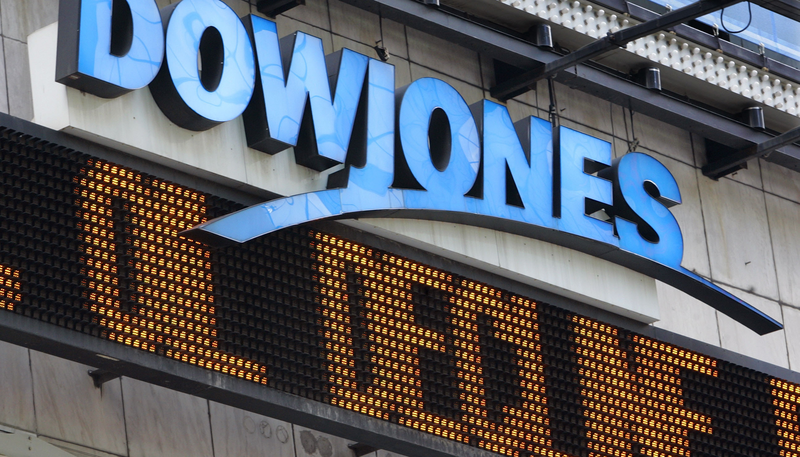 Dow Jones Chief Executive William Lewis mentioned in the letter written to customers yesterday that a potential breach had been reported by law-enforcement in late July this year. However, it was confirmed only post investigation that unauthorised access to company records had begun as early as August 2012 and lasted right till July 2015. To read the full letter by William Lewis, click here. 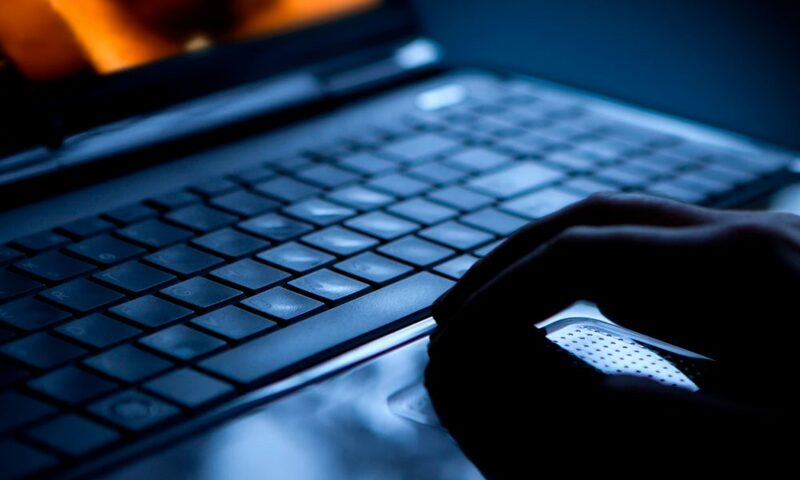 This cyber-attack does not come across as an isolated incident but more like part of a larger scheme that targets other private firms and companies as well. With names like Ashley Madison and Sony that have already been victims of cyber crime, let’s see which company lands itself next in hacking trouble.